If you have been looking a perfect Prestashop theme for your online bookstore website. Then, look no further because jobaria is just made for you! 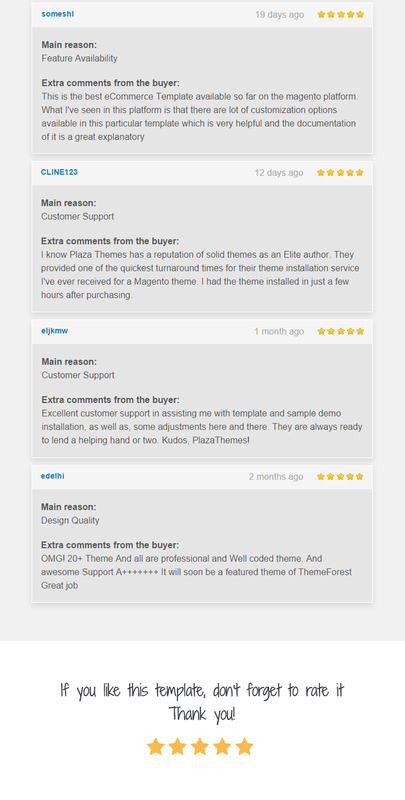 This theme offers you the best Prestashop functionalities to showcase your best-selling book series, eBooks etc. effortlessly. So this is really best suited for booksellers, librarians, bibliotist, publishers, bookstores, stationery shops, suppliers, etc. It’s compatiable with all latest browsers, any devices and no matter the screen resolution. 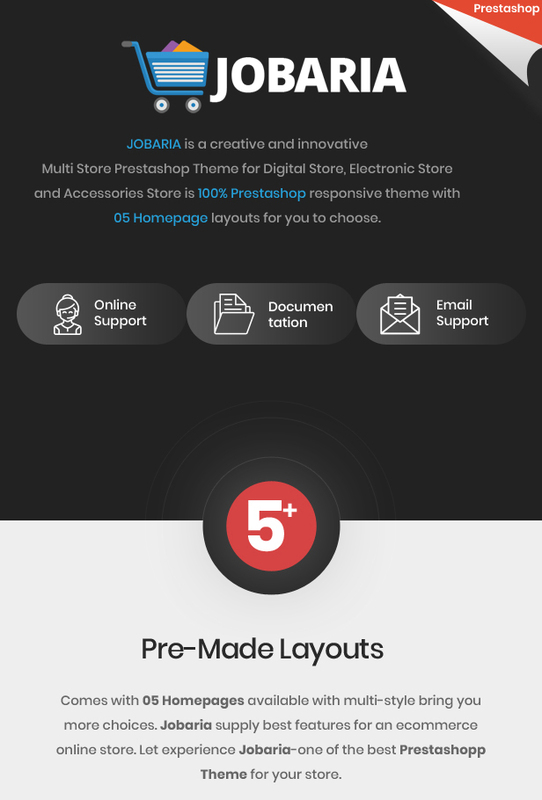 jobaria Responsive Prestashop theme still has an integrated some common features like Vertical and Horizontal Mega menu, Slideshow Customer, Ajax Add to cart, Ajax Quickview, Wishlist, Faceted search, multi-language, multi-currency… Besides that, List Category Product, Products Slider, Product Tabs Slider module display products in slider with smooth transition effects. Next, Daily deal module show off discount products and discount timer on your store. With Blog module, you can promote the bestseller books, a new release, author advertising or hot sale off. 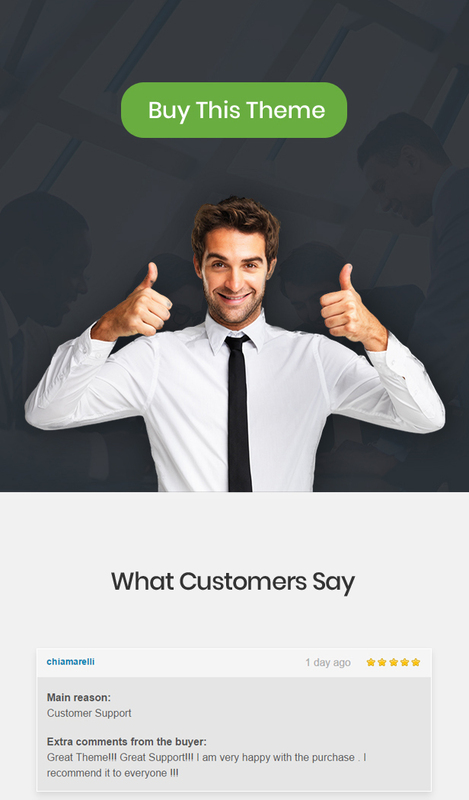 Moreover, jobaria theme also provides the feature of ‘Testimonials’ by which customer can share their feedbacks or stories associated with your library or publishing house. Social Media permitted customer like and share your product. Finally, banners are large images with easily readable text on the page to attract users immediately. 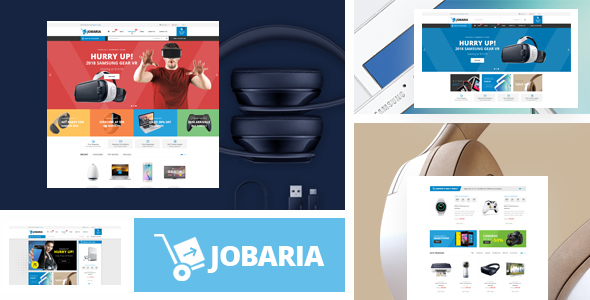 If you looking for a bright theme that can help you promote your store, jobaria Prestashop theme could be exactly what you’re looking for.